One of the oldest educational institutions in the country in the youngest state of the country. 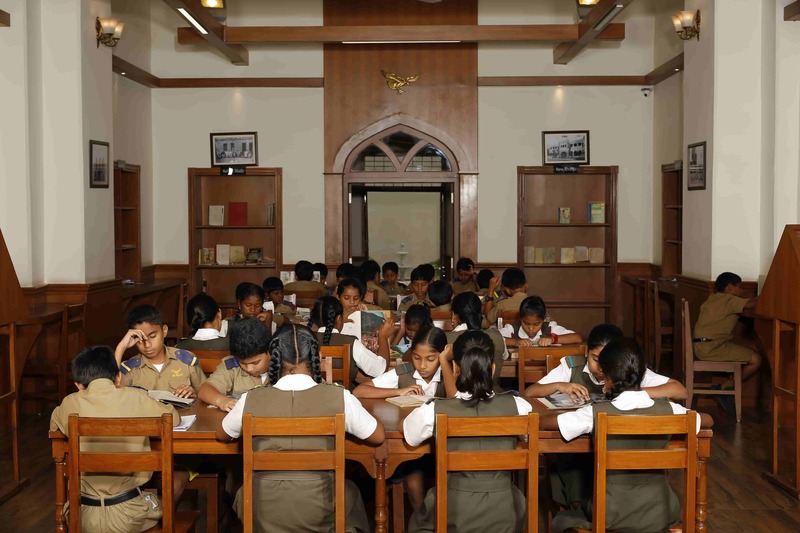 The Hyderabad Public School is a co-educational, day & residential school in Hyderabad. 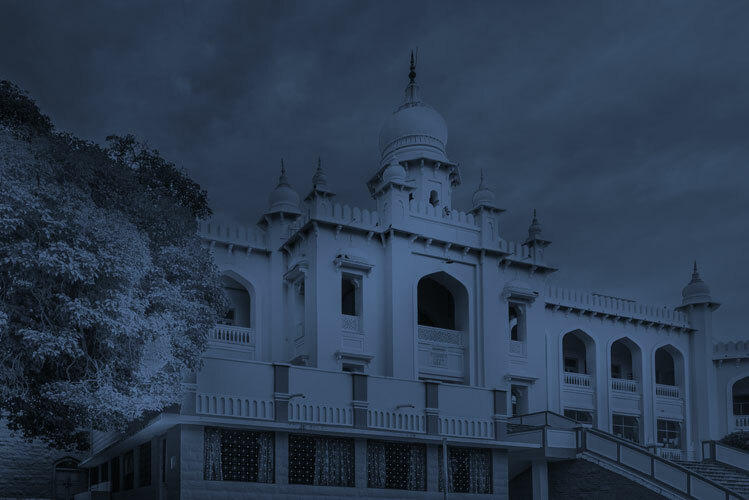 One of the oldest educational institutions in the country in the youngest state of the country – it is this range that best defines The Hyderabad Public School. 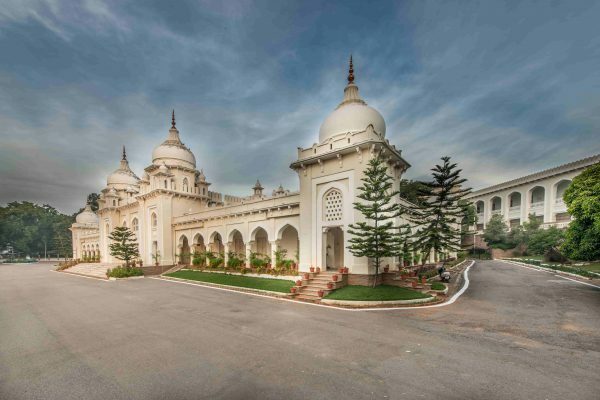 Nestled in the midst of approximately 122 acres, The Hyderabad Public School comprises an impressive cluster of buildings that houses its academic habitat and residential accommodation. Cut into terraces of a natural hillock, the Bradnock Theatre is a picturesque outdoor arena with a seating capacity of 800 where the school’s major drama/street performances are staged amongst rocks, capes and a canopy of large old trees. Owing to its uncluttered area, the campus is a virtual rain water recharging catchment for the entire urban ward in the heart of the city. Urban green belts are considered to be the lungs of cities. 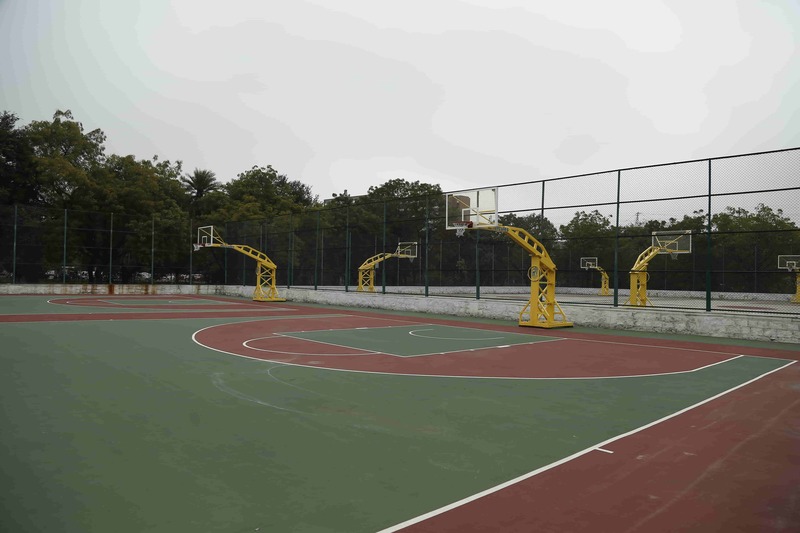 The Hyderabad Public School’s tree lined pathways, scenic views, natural rock formations and animal and bird life habitat in the heart of the city with a stream which was once called Kallavery flowing through the campus provides a natural ambience for the holistic development of the student. 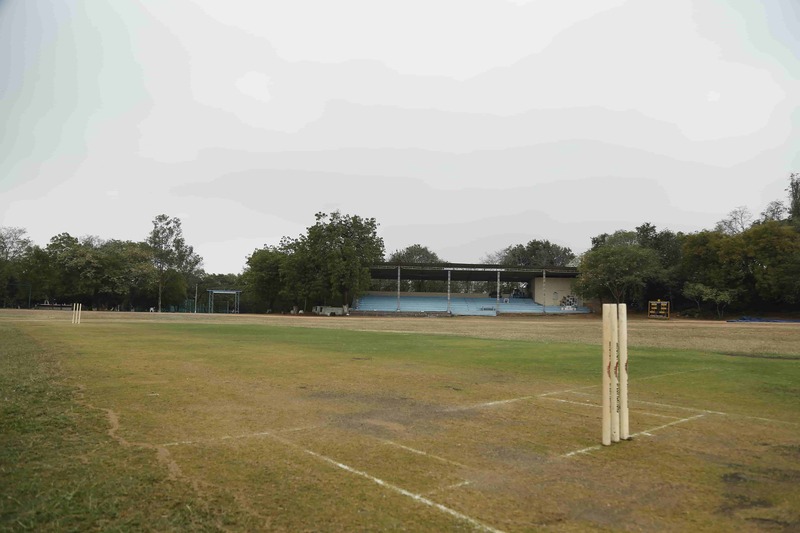 The natural beauty of the deer, the peacocks and innumerable varieties of birds that consider HPS home and serene green environment make the School an outstanding destination for academic as well as co-curricular pursuit. The School stables, with 8 horses, is located at the base of a hill where there is also a plant nursery that supplies tree saplings for the School’s extensive greening program. 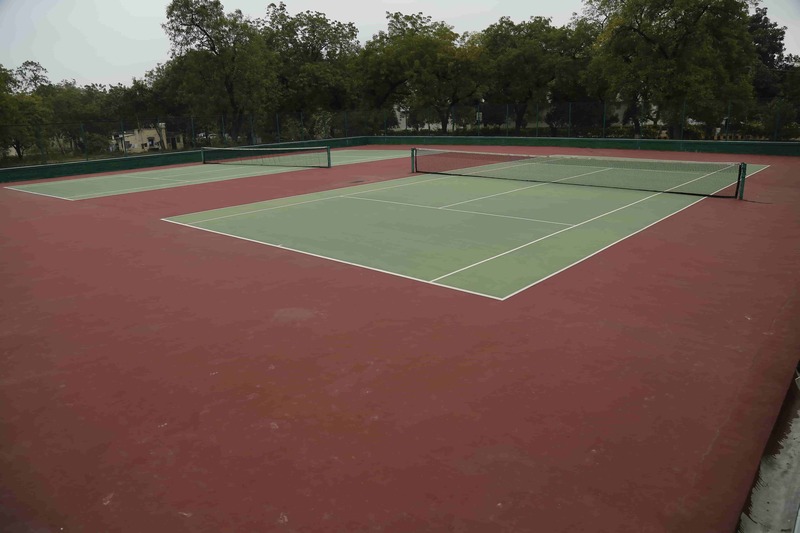 Currently on the anvil are a lap pool and an indoor sports complex which will have a variety of court games. 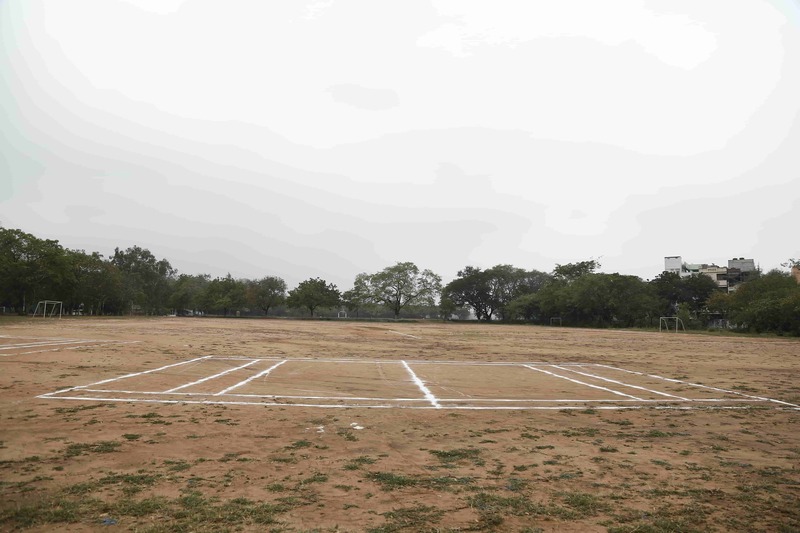 Athletics – Standard 400m track with facilities like shot-put ring, javelin field, disc-throw ring, long jump pit, high jump pit, and many more. Equestrian – Full-fledged stable, 9 horses. 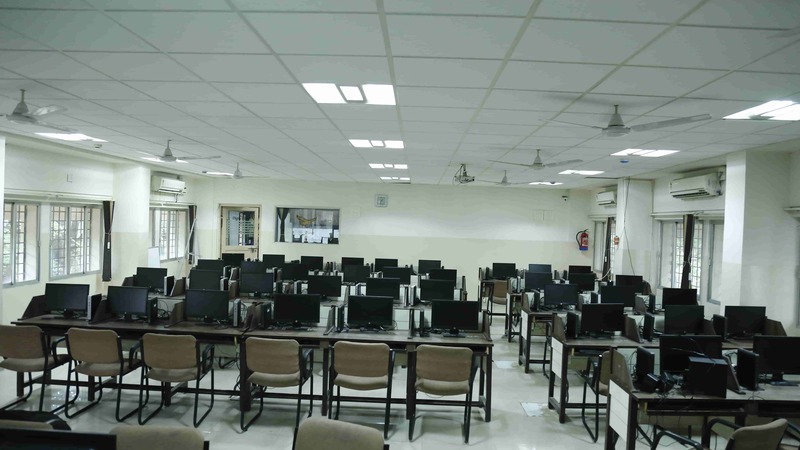 The school has an e- library which is attached to the main library with a capacity of 42 thin client desktops available with internet & independent audio facility for each computer. 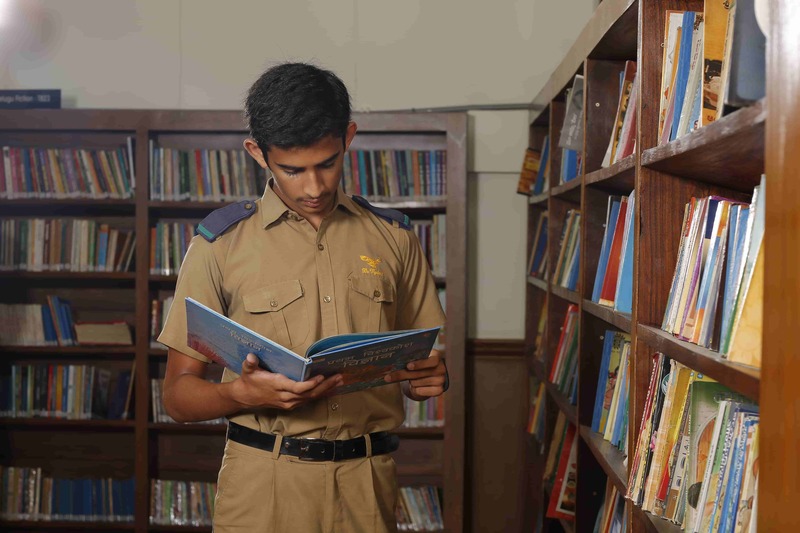 The e-library will provide access to a plethora of online information in the form of magazine articles, books, papers, images, sound files, and videos to the students and the staff. 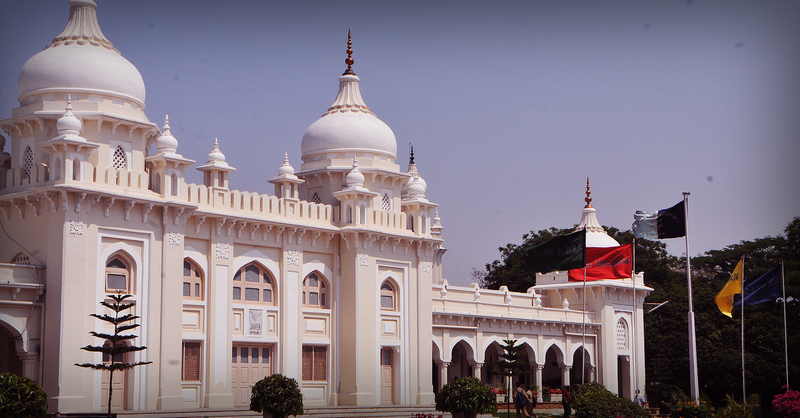 Hyderabad Public School’s Turner Library and Resource Center is named after the first librarian of the school. 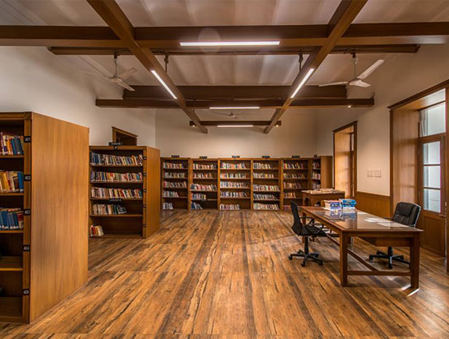 The library houses a collection of over 12,000 books ranging from genres like Fiction to Quizzing to Yoga, SUPW and Almanacs. Some subjects we cover with reference books are Social Science, Geography, Economics, Astronomy, Commerce, Business Studies, Electronics, Botany, Biology, Zoology History, Mathematics, Physics and Chemistry. We also stock books in languages like Urdu, Sanskrit, Telugu, Hindi, and French. Our section of Journals covers 24 magazines and 17 newspapers of different languages. 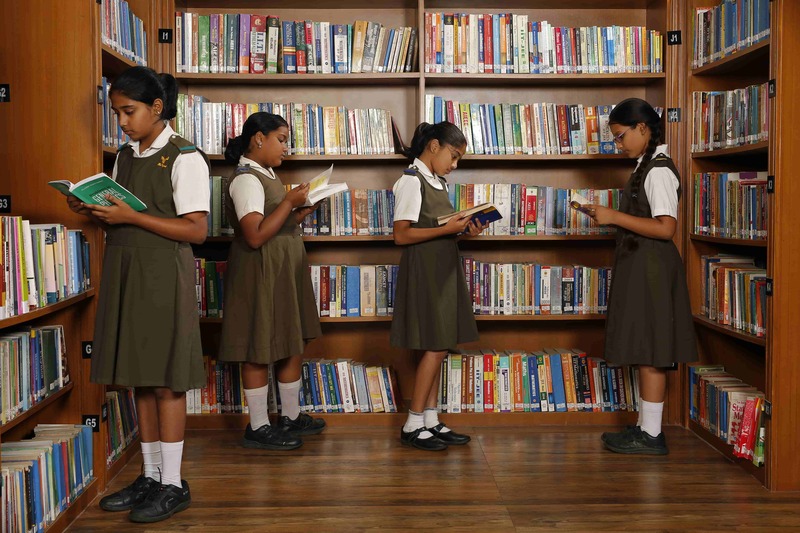 To further boost the reading habits of students, the library conducts different competitions and activities like Book Reviews, Author Studies, Book Talks, Storytelling & Chat Time. 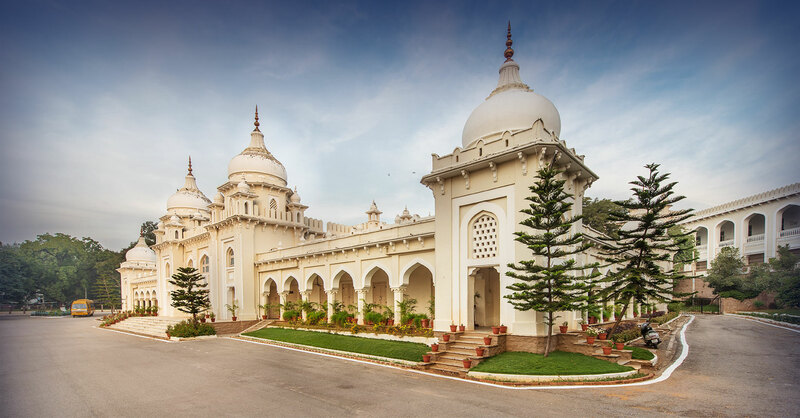 Vincent Esch, a British architect, was appointed to design the campus using the Western architectural grammar of formal symmetry, articulated in the vocals of the Osmanian style which had evolved from an earlier Deccani idiom of vernacular built form. 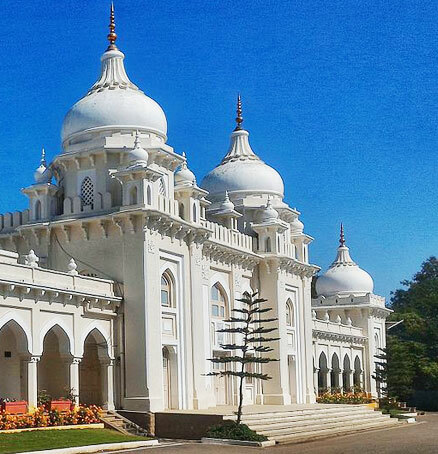 Its balanced composition of magnificent domes, turrets, arcades and serrated parapets make The Hyderabad Public School one of the city’s heritage landmarks, a portrait of its cultural matrix. The structures are assiduously maintained in their pristine state and were twice chosen to receive the prestigious INTACH HERITAGE AWARD for historic conservation. The Shaheen has a vast hall at its core, flanked by 11th and 12th classrooms and the Principal’s secretariat. Behind it, reached by a grand, ascending staircase of the Jagirdars’ Block (50,000sft) which houses dormitories, on two floors of its extended wings. Spread over 3 floors and covering 19,000sft, the John Kempe Block and its subsequently annexured extension house the senior school class rooms, science and computer labs. 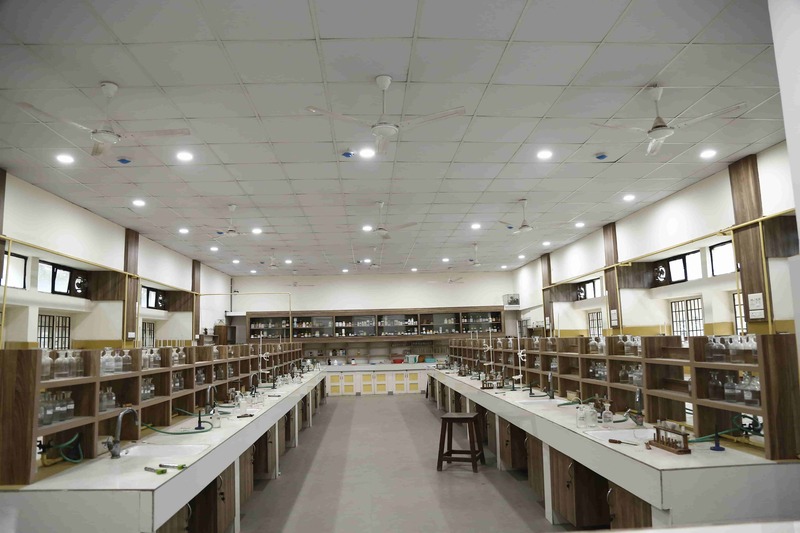 The Durand and Watsa Blocks of 7,500sft have recently been doubled in capacity and the extension has bound them to the unique heritage style of design on the campus. Commissioned in 2017, the Ramandeep Samra Center for Music and Performing Arts has acoustically efficient studios for the teaching and performance of vocal and instrumental music in both Indian and Western traditions. It has rehearsal rooms for dramatics, a sound recording studio, choir gallery and an impressive amphitheatre for outdoor stage/street performances. The School Hospital, named after one of our former Principals Mr Shivraj Bahadur is currently under renovation and will be upgraded with consulting, casualty and recuperative facilities. It is in a calm, naturally therapeutic location on the campus. An independent and more recent Kuruvilla Jacob Block houses academic activities in about 36,000sft. Although it is not in the heritage building, it nevertheless, has a unique identity through its post-colonial institutional design. 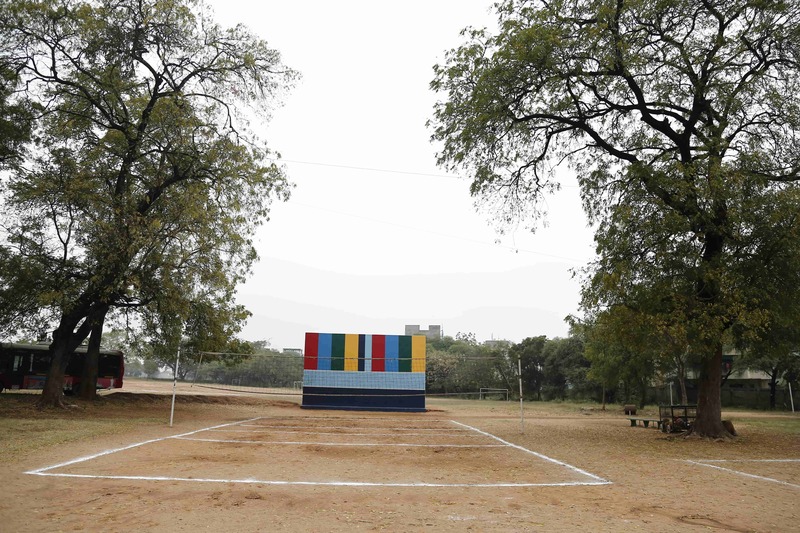 The school has reinstituted its Pre-primary and this edutainment is provided in a 16,000sft building called the Purohit Block built around a beautifully landscaped quadrangle. The grand new Dining Hall adopts an architectural style compliant with the Heritage Building and reverentially compliments it. 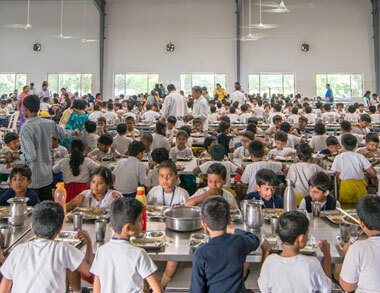 The 14,000sft hall accommodates 1600 students who can sit together and enjoy their lunch, a wholesome, nutritious meal which includes chicken on Wednesday and cutlets on Friday. It is no exaggeration that successful giants from all walks of life come back to relish the delights of their school cuisine. 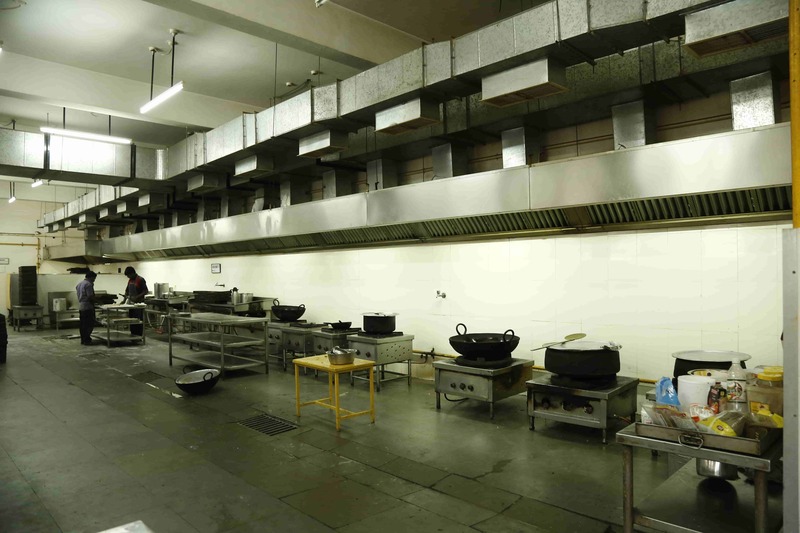 The 3,500sft kitchen and adjoining space is fitted with state of the art bulk food production equipment. The school believes that the learning environment has a profound impact on the development of the teaching as well as learning community. 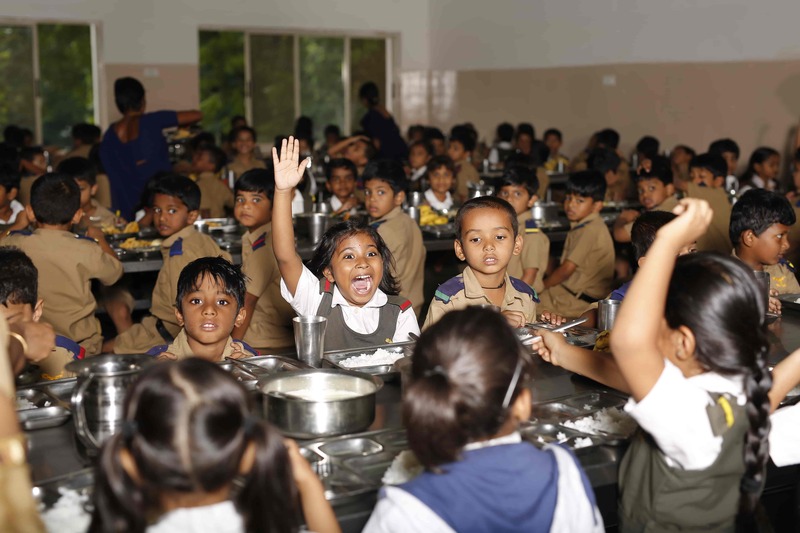 The school provides high quality infrastructure and spaces as learning material for impactful learning. The three science labs got a face lift with new state-of-the-art facilities. The seating capacity is about 50-60 students at a time. The individual work space, storage for students, plug points for every table provides hands on experience to individual student. 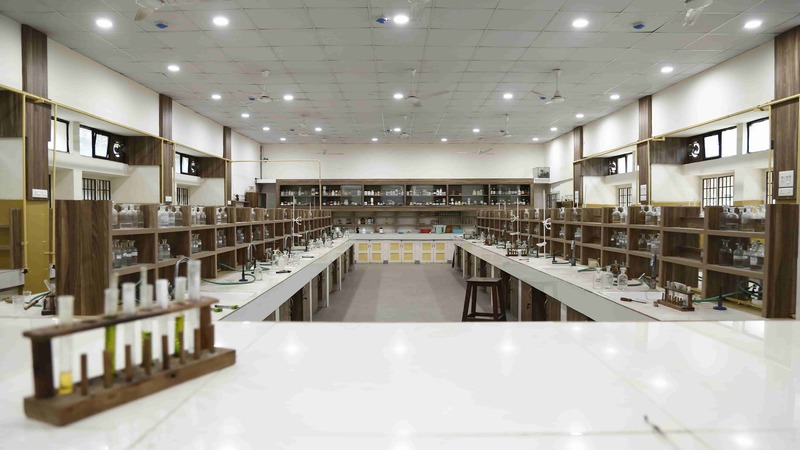 The labs which are a harmonious blend of the school’s rich heritage and modernity are bound to inspire and motivate students to develop a scientific temperament and innovation mindset. 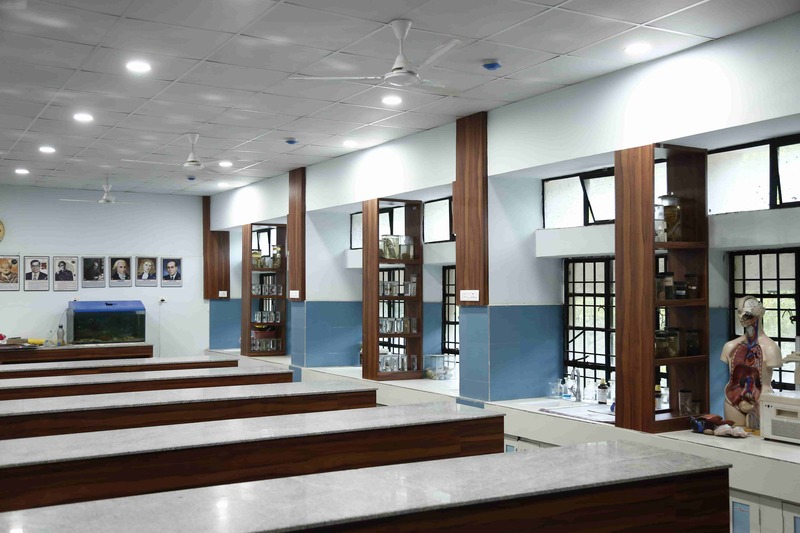 The state-of-the-art Biology laboratory located in Senior Block is well equipped to carry out practical classes for classes 9 to 12 and also supports activity based teaching. 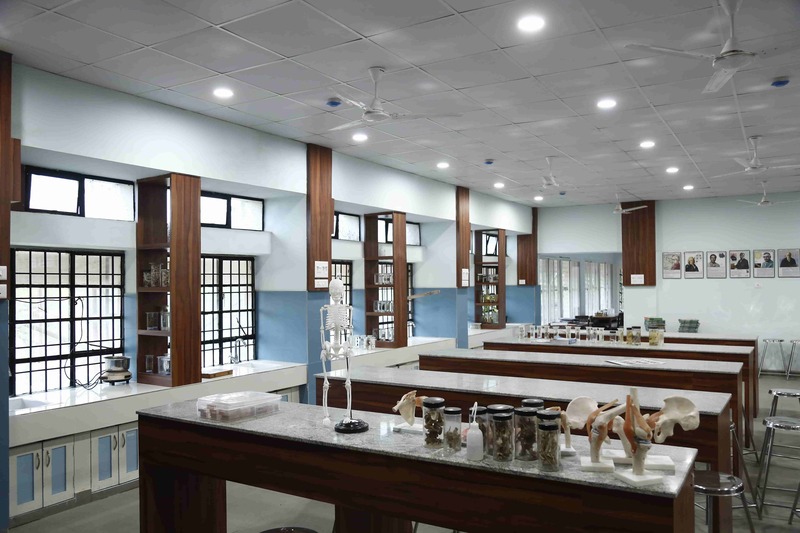 It provides extensive range of facilities such microscopes of different magnification, Laminar Flow, autoclave, Centrifuge, pH meter, the human skeleton, assorted bones of various animals and specimens – both bottle & plastic embedded. A ceiling mounted projection system allows digital learning . 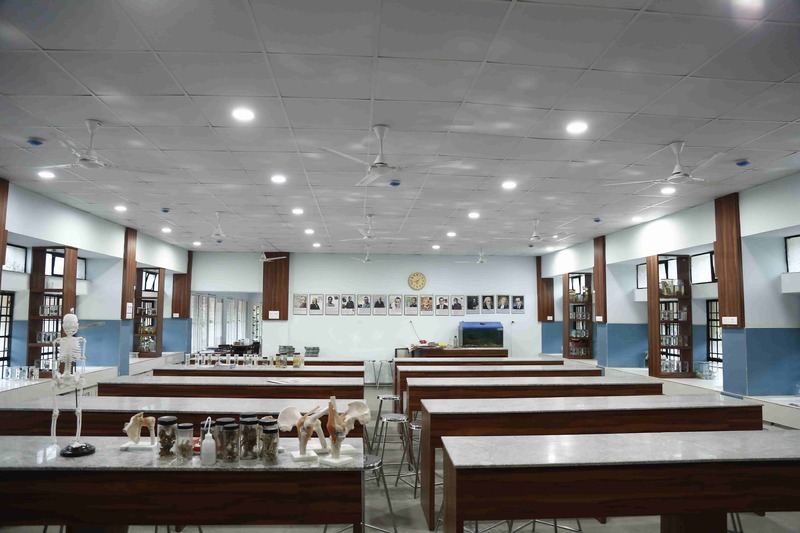 The Middle School Common Science laboratory is used by the Biology teachers to demonstrate and provide hands on activities supporting teaching for Classes 6 to 8. Both laboratories give access to students, an experience leading to development of scientific temperament in safe and ergonomic workspace. The spacious lab is well furnished, tiled and well ventilated. The laboratory has a staff room and store room of its own. It can now accommodate upto 60 students at a time. Individual work space is provided to all students. The lab is equipped with all the necessary equipment to carry out practical and activity based teaching up to the ISC level. These new facilities will surely boost a scientific temperament and innovative mindset in the students. The Physics Lab is a place where students find answers to their questions by performing procedures, collecting and analyzing data, gaining hands on experience and acquiring scientific habits that help them engage in active learning. The Physics Lab is geared towards project based learning and can accommodate 45 students at a time. Other than the apparatus specified by the Council the Physics Lab has equipment that is the envy of many Colleges/Universities. Travelling Microscopes, Spectrometers, a Terrestrial Telescope, Newton’s Rings Apparatus. Polari meter, along with student made working models of a steam engine, stirling engine, Fire alarm, water level indicator, Van De Graff Generator, etc. 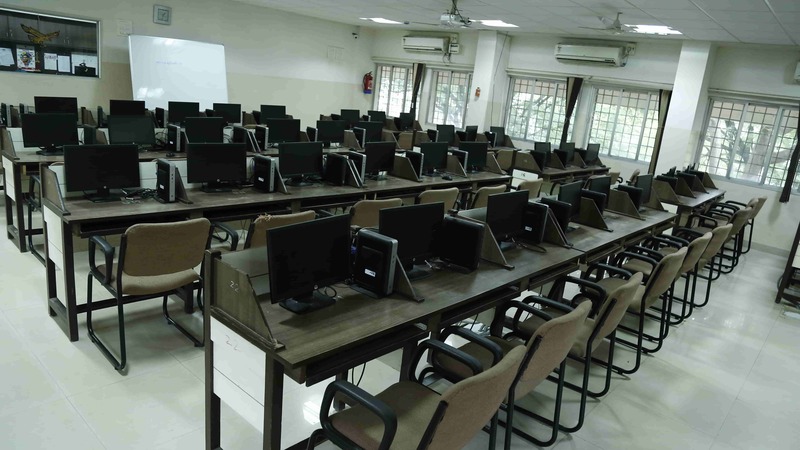 HPS Begumpet has fully functional four computer labs at Senior School with a capacity of 60 computers, Middle School with 40 computers, Primary School with 38 computers and E-Library with 40 computers. The computer labs are equipped with HP thin clients, projectors and multimedia devices. All the computers are connected to internet. 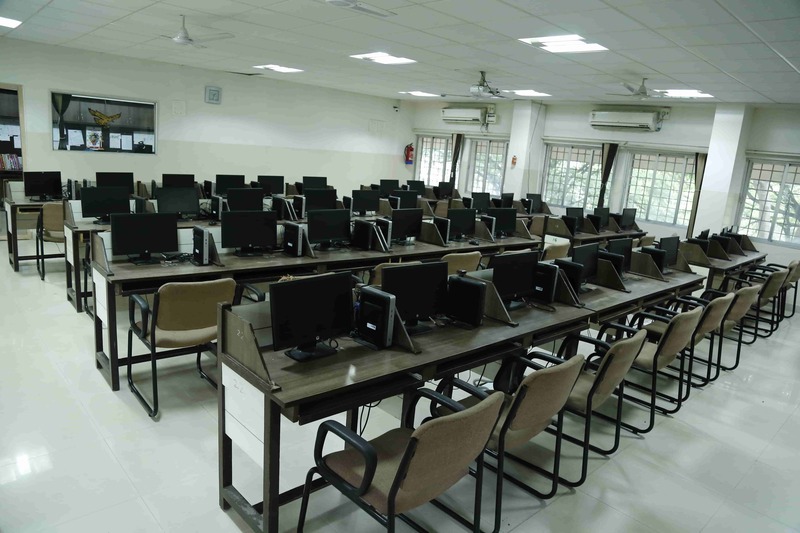 These labs are used for computer practical classes, personalised learning tools for other subjects apart from online tests/surveys/competitions. Students learn various tools/software like logo, scratch, Java with Bluej, MS office suite, Adobe suite, App development software, Robotics/Raspberry pi etc. All the software used are genuine and school propagates ethical practices of use and share of resources. The students of classes 8 to 12 learn high level programming in JAVA. The students use the lab as per schedule and staff as per requirement. 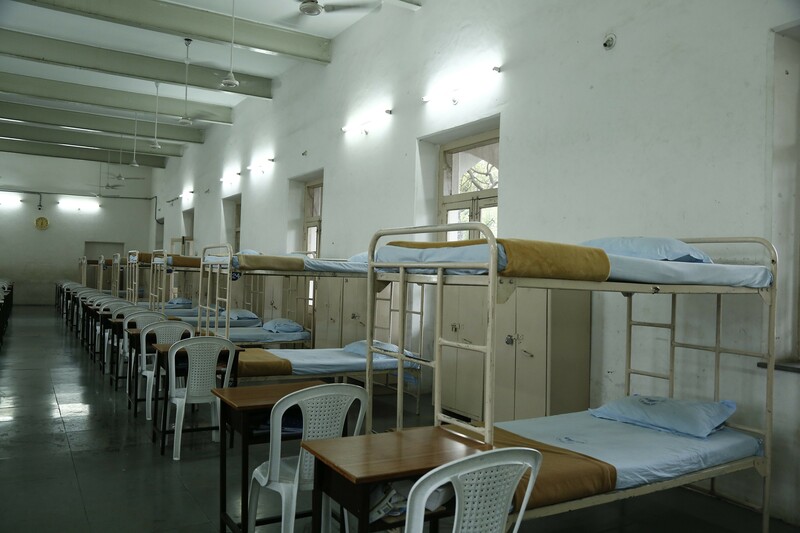 A small digital resource centre of 10 computers is being operated in the boarding house for the usage of hostelers. Two resource centres are made available in Primary block and Science block for teachers usage. On 30th August 2018, the hospital was renovated and a new infirmary was inaugurated. 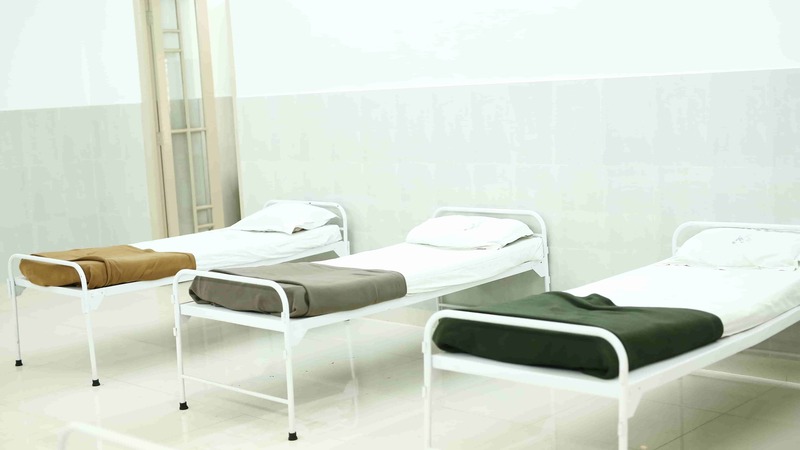 The new infirmary has a reception, an observation hall, an isolation room and a separate girls’ room. The observation hall holds eight clean and comfortable beds. In constant attendance are a doctor, 3 staff nurses, an attender and a matron. The nurses and attender tend to the students who come to the infirmary with minor injuries and ailments. There are 2 nurses in the pre-primary block and 2 in the primary block, fully trained in and equipped with a first aid kit. Health check-ups are an annual and mandatory affair, as are dental and eye checkups. 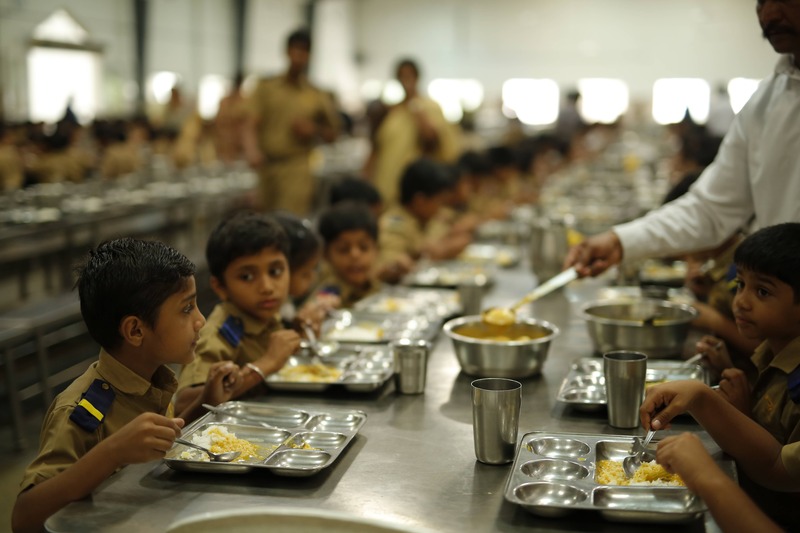 In addition to this, HPS Begumpet has a partnership with Vivekananda Hospital, Begumpet. In case of an emergency, parents are immediately informed, and it’s with their consent, the child is immediately shifted to Vivekananda Hospital in the HPS ambulance.